Set up your Ticketmaster account before the sale (if you don't already have one). Log in on Ticketmaster.com before the sale begins. Go directly to Ticketmaster to purchase at noon EDT. 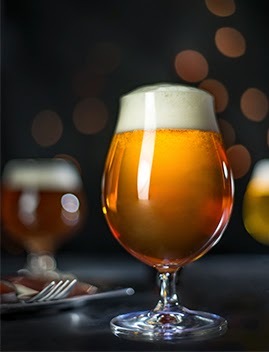 SAVOR: An American Craft Beer & Food Experience returns to the National Building Museum in Washington, D.C. May 9-10, 2014! Tickets will be sold exclusively online via Ticketmaster. No in-person sales. Read up on the ticket information before the sale begins. Then, tempt yourself with this year's beer and food pairings.